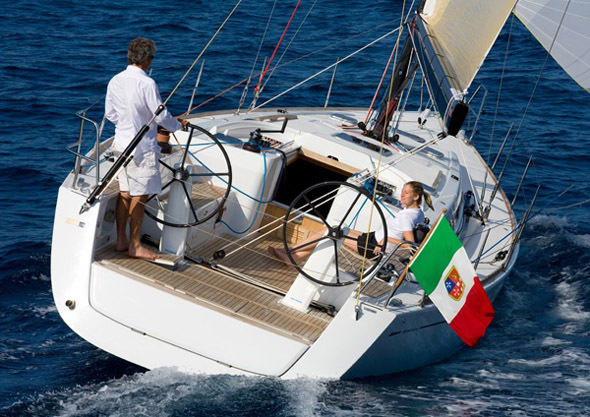 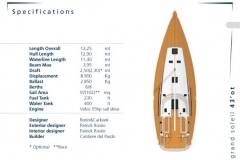 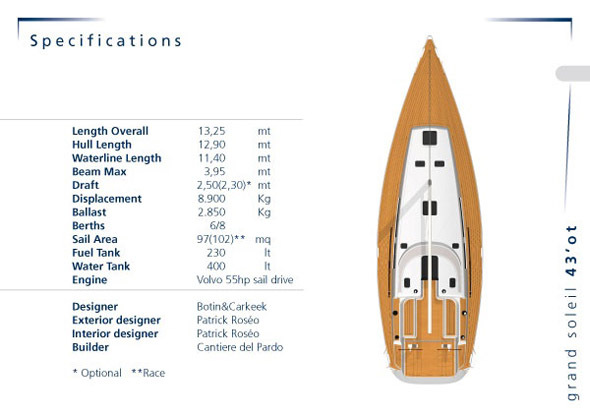 After the great success of the GS 39’, Cantiere del Pardo has relied once again on the talent of the America’s Cup Designer Claudio Maletto, to create a boat which would guarantee excellent performance both cruising and racing. 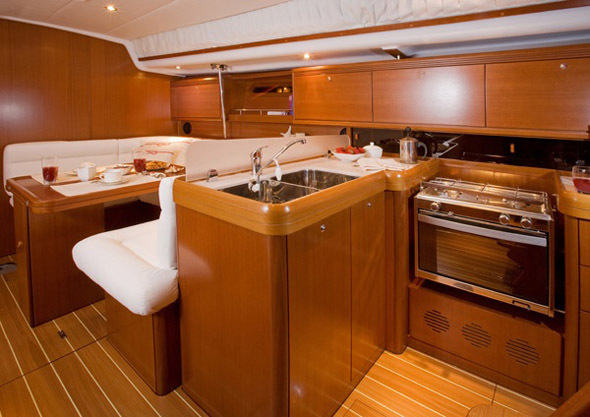 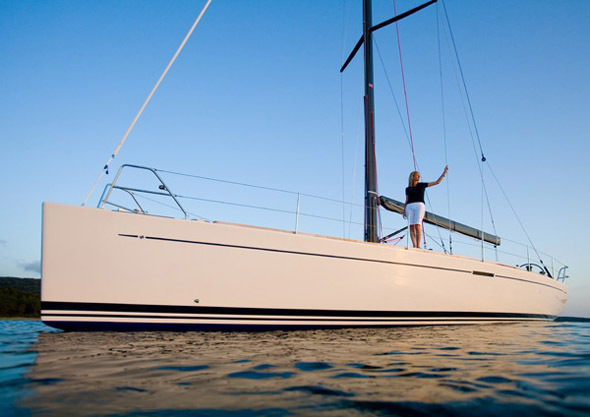 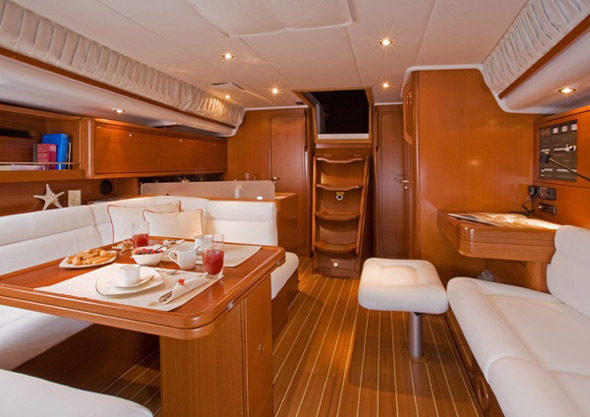 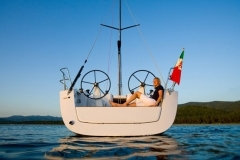 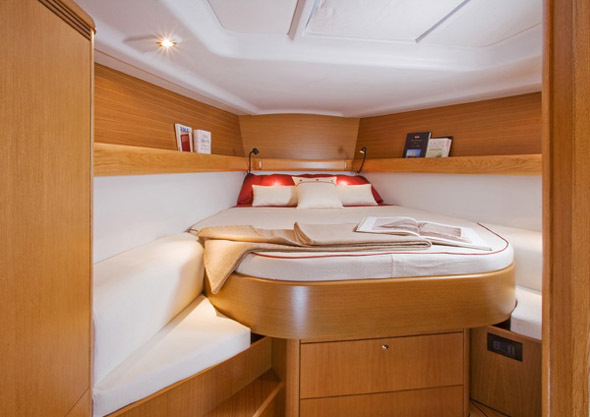 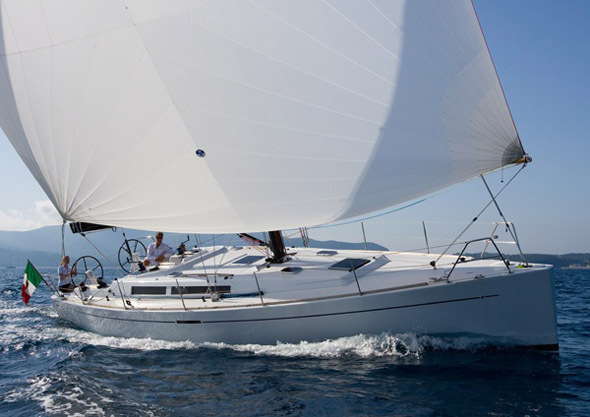 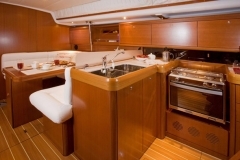 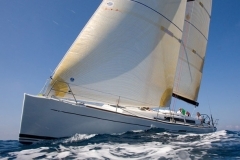 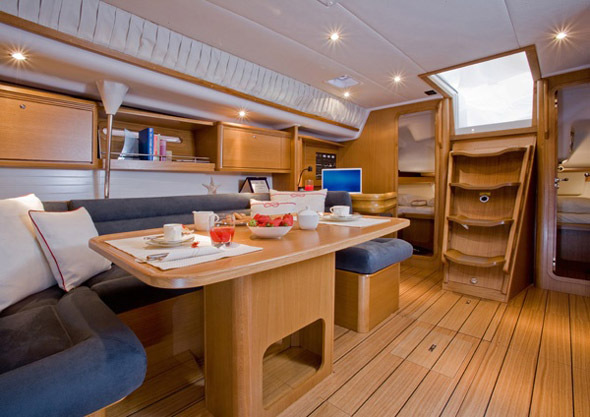 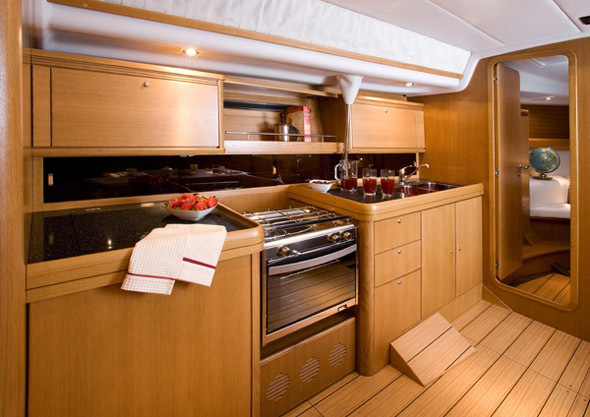 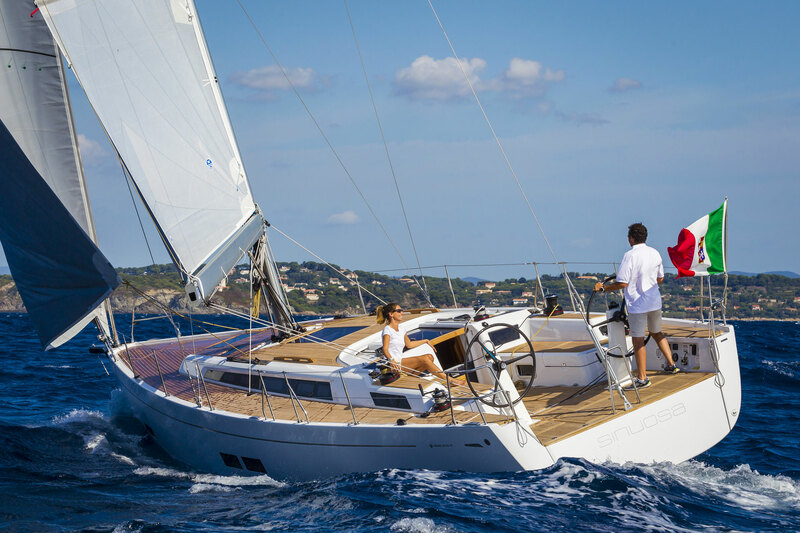 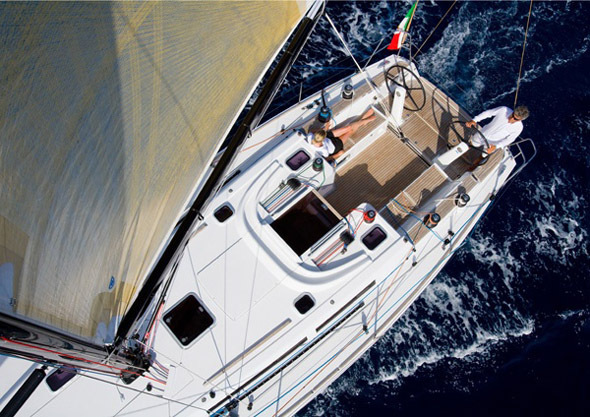 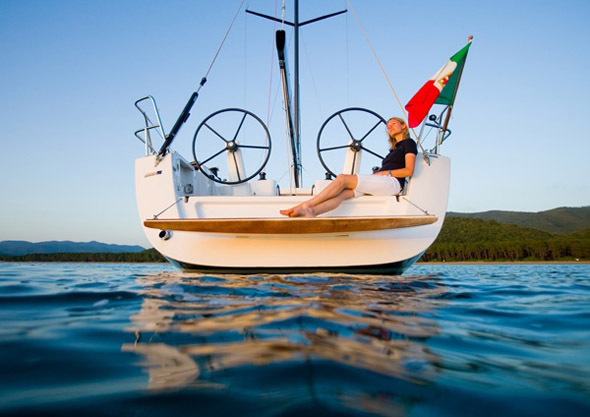 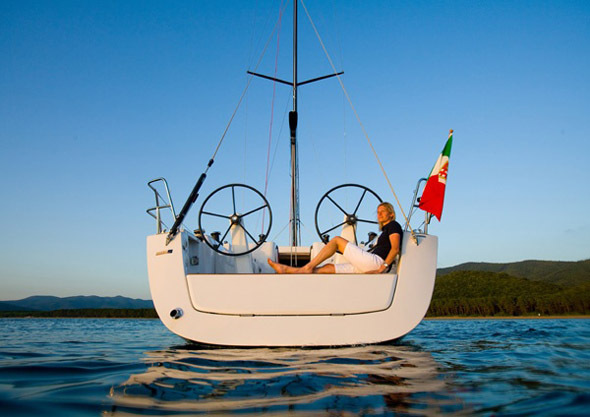 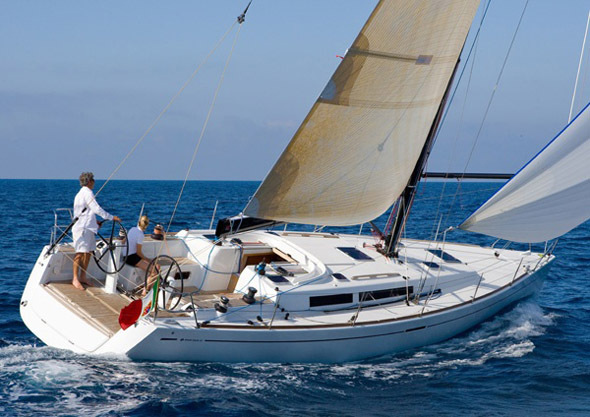 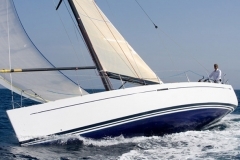 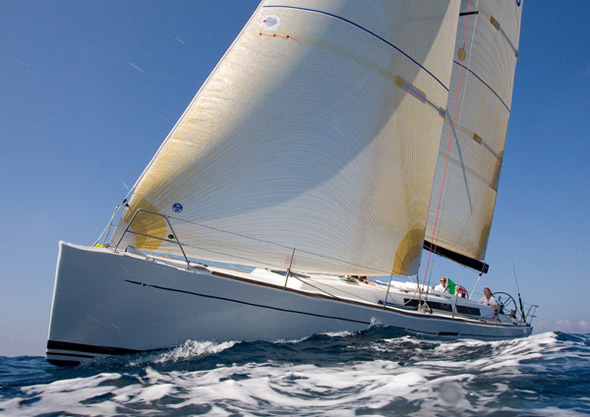 The answer is the new Grand Soleil 43’. 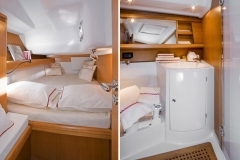 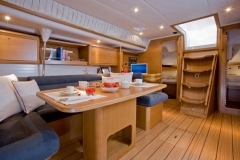 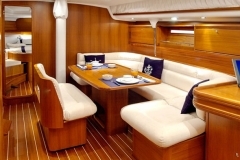 Below deck, the attention to detail is maximised. Numerous natural light points and solid wood elements in alternation with white linear surfaces, contribute to ensure that the style of this yacht is modern, bright and inviting.